You may think that this is a simple way in which to fool Google, but rest assured that it won’t take the global search engine long to uncover your black hat strategy. With constant algorithm updates, there’s no more hiding – and once discovered, your SEO rankings are going to plummet quite drastically indeed. In short, it just isn’t worth it. Ultimately, it doesn’t matter how interesting or well-written your press release is, if you distribute it onto every PR site that you can find, it is going to have a detrimental effect on your SEO. Be very selective about the PR sites that you choose. Remember that since the Google Penguin algorithm update, the distribution of content to free PR websites is strictly frowned upon. Before recent updates were implemented, link pyramids were a common link building strategy that worked for a while. However, now that Google has improved its ability to detect this type of activity, it can quickly identify these pyramids as spam. Yes, you guessed it, it definitely won’t do your rankings any favours! 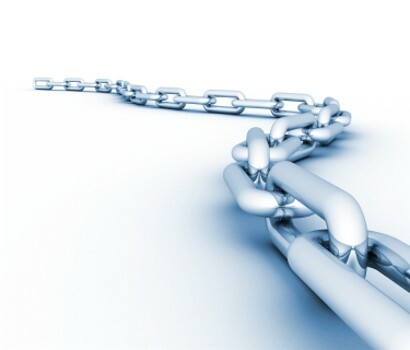 Need help with mastering the art of link building? As a leading digital marketing agency, WSI OMS is here to help. Contact us today for more info on our wide range of services.